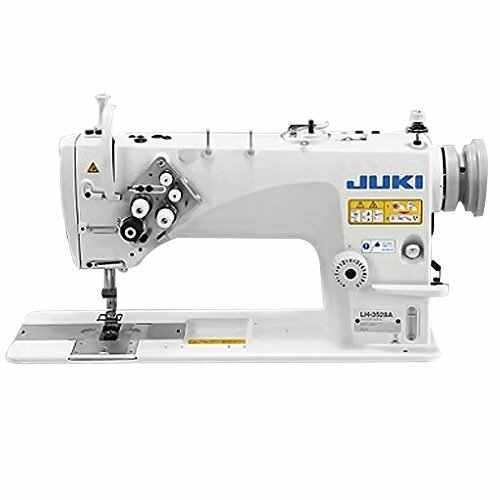 The Juki LZ-2280N is a single-needle, zig-zag industrial sewing machine. 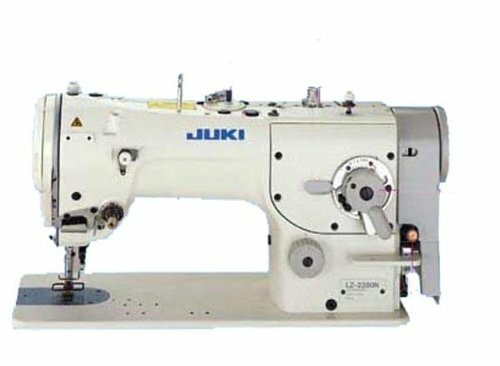 Manufactured in Japan by Juki, a world leader in sewing quality and technology, this machine is edeal for sewing light to medium weight fabrics (not inteded for heavy fabrics). 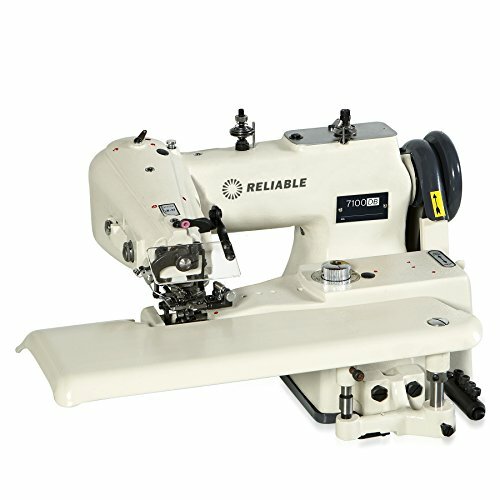 This machine is used only for zig-zag stitching and is not intended for straight stitch sewing. 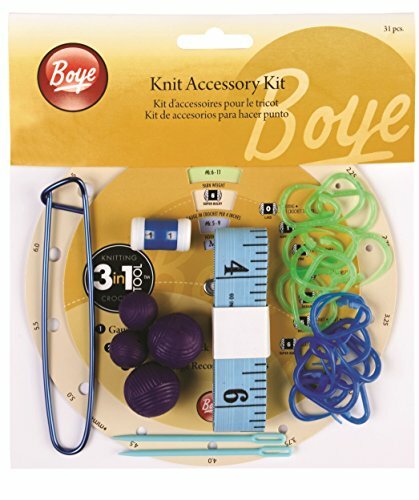 This item is sold as a complete unit, which includes the machine head, table, stand, motor, sewing light, drawer, and all necessary components installed and ready to sew. 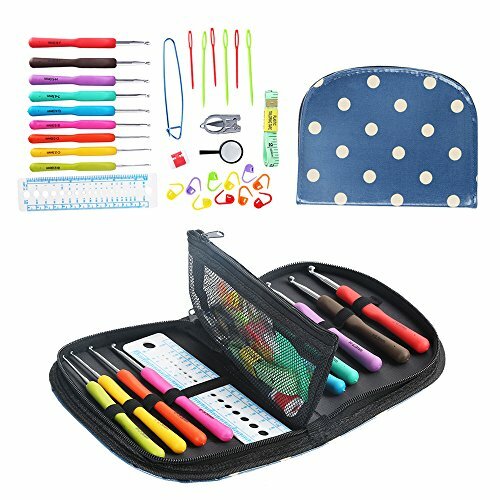 ***Please be advised that this is industrial equipment. 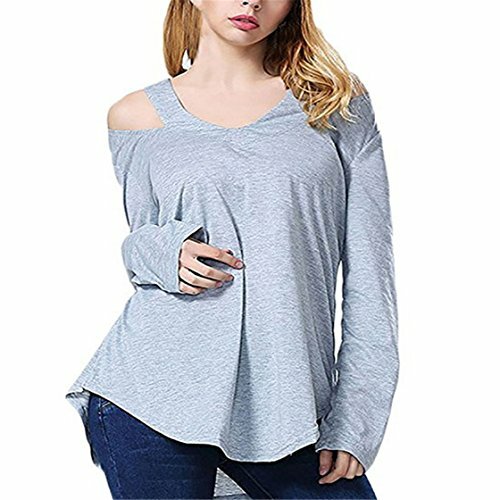 Minor blemishes and scratches on the table and legs may occur during the production process, and these do not indicate any defect or deficiency in the operation of the unit. ***Industrial clutch motors produce noise. ***Table color may vary depending on availability.